Ever wondered whether your traditional marketing strategies are enough? 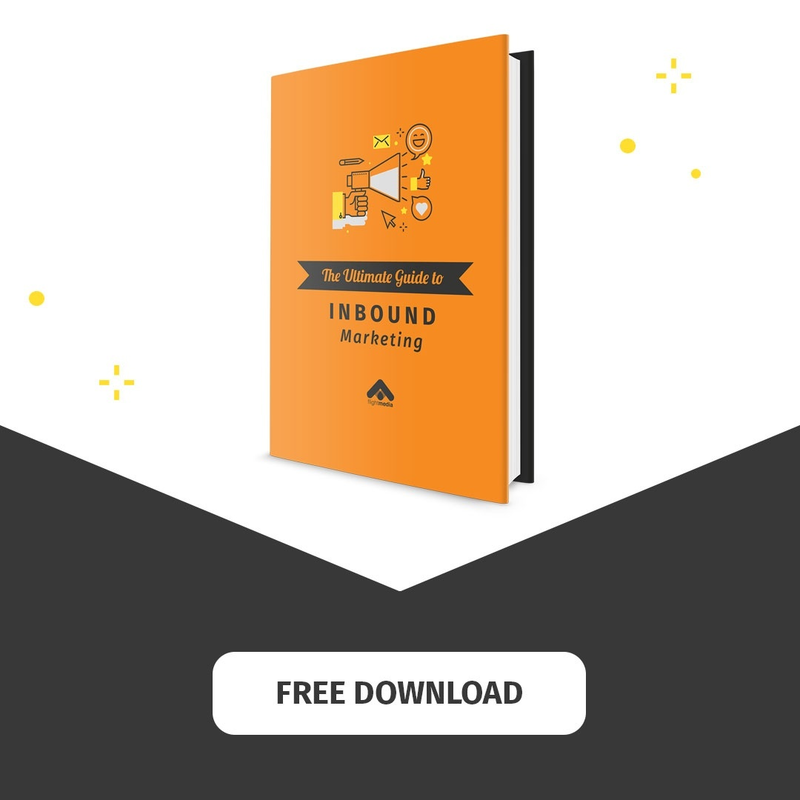 Thought about implementing inbound marketing, but worry that you won’t get results? 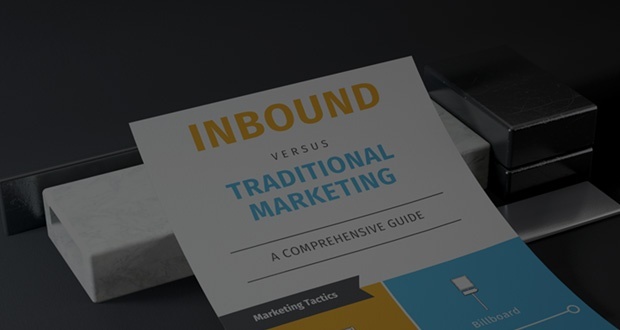 Here’s a look at how traditional marketing and inbound marketing differ, along with their advantages and disadvantages for small marketing teams.